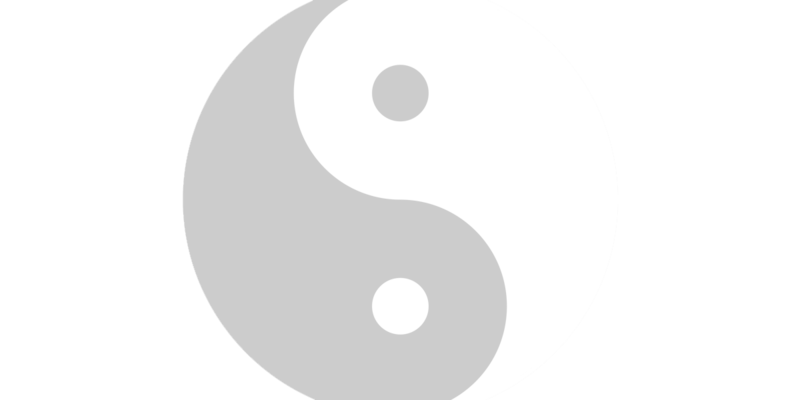 Learn how to integrate acupuncture into your practice and make a difference to your daily clinical practice. We offer state-of-the-art learning, allow to practice with experience and confidence. 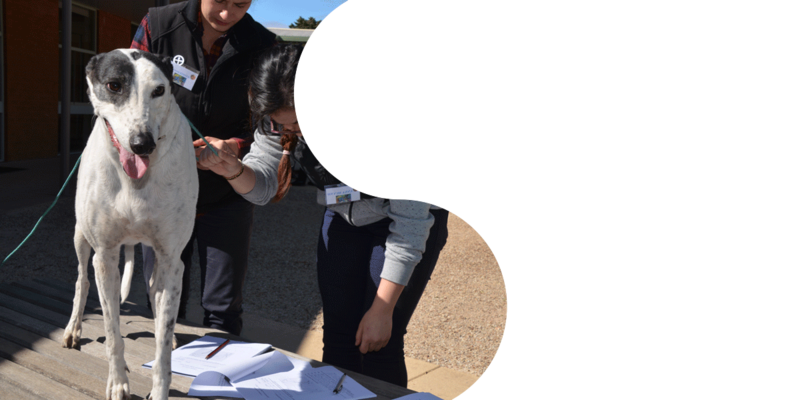 The Australian College of Veterinary Acupuncture Ltd is the Trustee for the ACVA Foundation (ACVA) which is a ‘not-for-profit’ organisation that has been established to promote veterinary acupuncture education and research within Australia and the Asia-Pacific region. 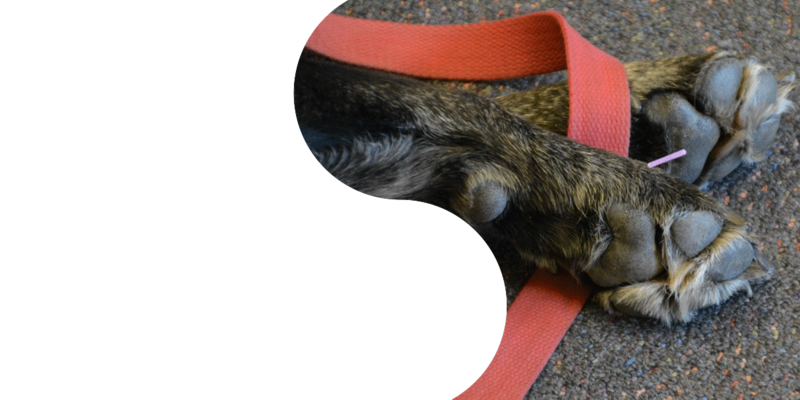 There are at least ten good reasons to choose ACVA for your veterinary acupuncture qualification. 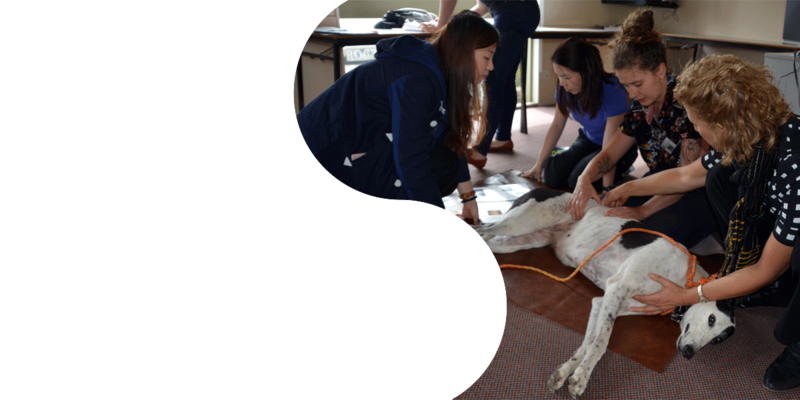 The ACVA has the longest history of teaching veterinary acupuncture in Australia and the Asia Pacific region. Ask our administrator via our contact page for a contact list of past students. 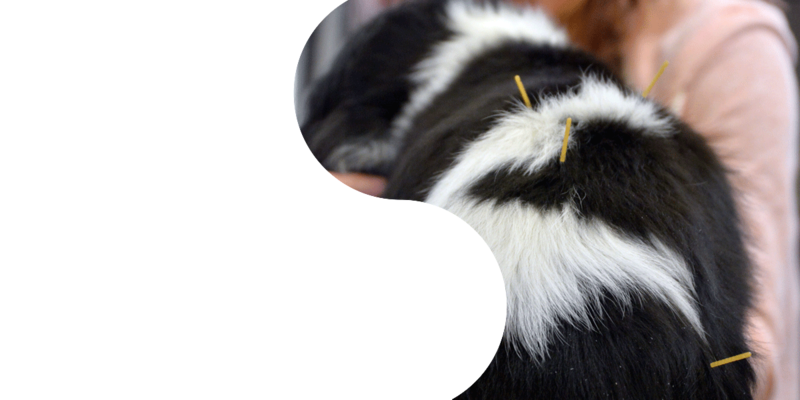 The ACVA has continuing education programs for Veterinarians with acupuncture certification. 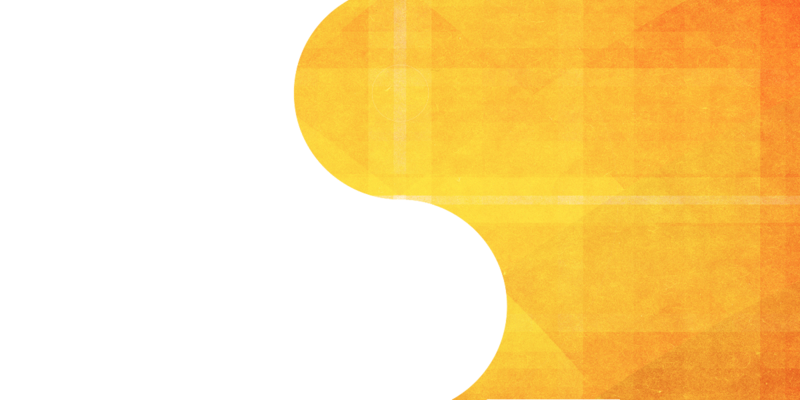 Some as on-line and some as hands-on workshops. 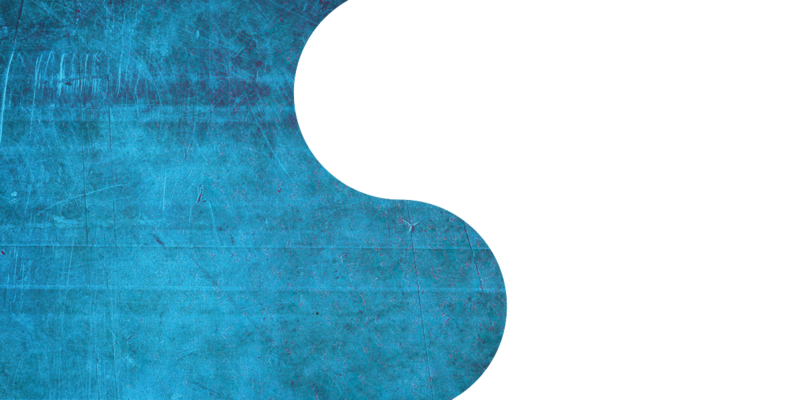 These programs provide the opportunity to further your acupuncture knowledge and important CVE points for maintaining your IVAS certification. 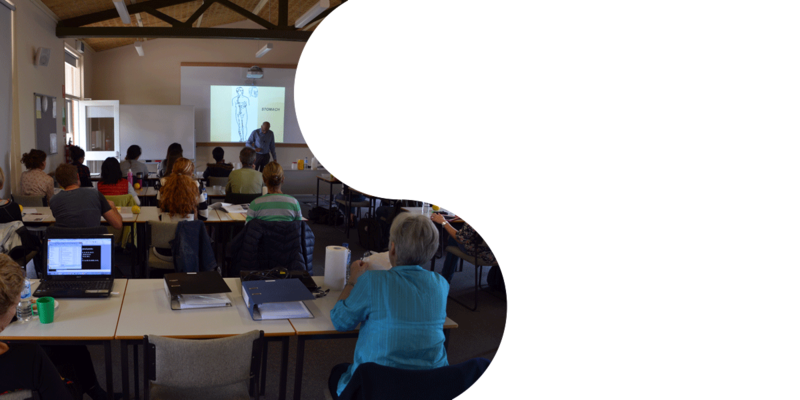 The Australian IVAS Course will start in your area soon. 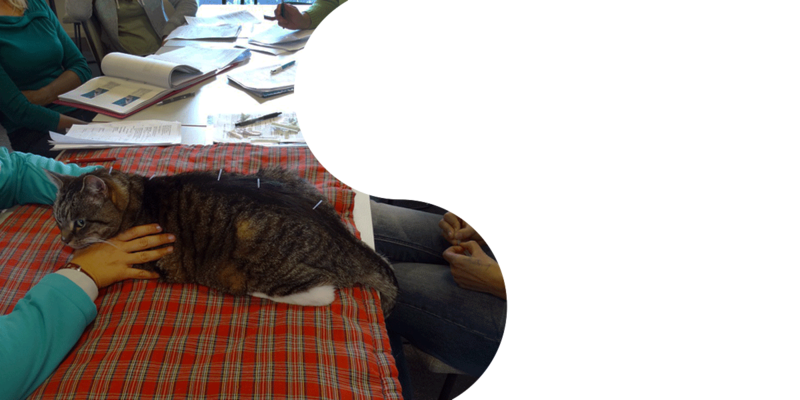 This carefully structured program teaches the scientific basis of acupuncture and Traditional Chinese Medicine (TCM) theory and its clinical applications, enabling veterinarians to integrate acupuncture into their clinical practice. Send us your email address if you want to be informed of the next course or download the Brochure and enrolment form. 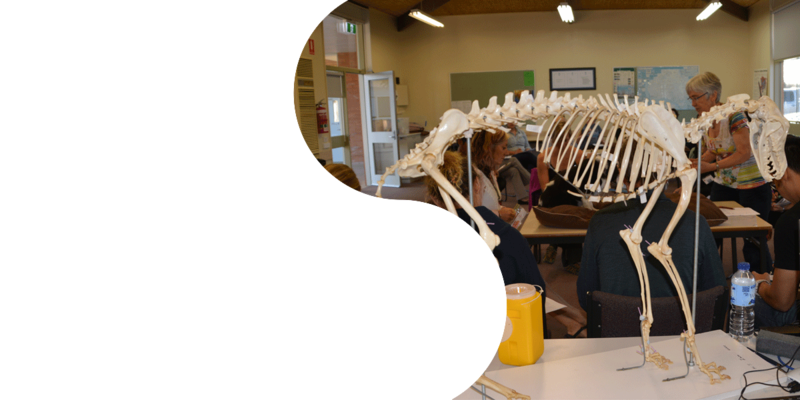 The College is a not-for-profit organisation dedicated to providing high level continuing education to veterinarians in Australasia. The College is the pre-eminent school delivering online acupuncture training to qualified veterinarians in the Asia Pacific region.  To provide basic and advanced education for veterinarians in the clinical application of acupuncture and other TCM therapies, using scientific and traditional acupuncture theories and to promote research in veterinary acupuncture. 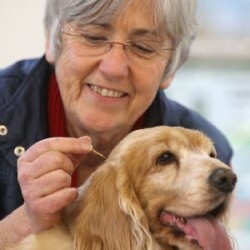 The Australian College of Veterinary Acupuncture was formed in 2012 by a group of veterinary acupuncturists who had been teaching acupuncture to veterinarians from Australia and the Asia Pacific region since 1991. The online component of the course has an interactive learning platform with a number of interactive activities. The tutors were excellent at ensuring that I didn’t get left behind and the weekly quizzes ensured I kept up with my learning and didn’t feel too overwhelmed with all the new language, concepts and conditions. In addition, my tutor was very supportive, and classmates very helpful! We have become a great network and am still relying on my colleagues for advice! 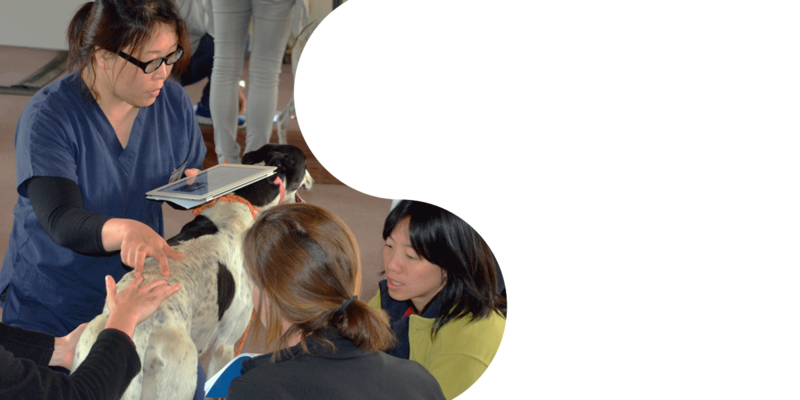 The Australian College of Veterinary Acupuncture Ltd is the Trustee for the ACVA Foundation (ACVA), is a ‘not-for-profit’ organisation that has been established to promote veterinary acupuncture education and research within Australia and the Asia-Pacific region. Contact us today if you are interested in learning more about our accreditation and training program. Please note our courses are only open to registered and practicing veterinarians. We are now taking enrollments from qualified Veterinarians for the next IVAS course starting January 2018.